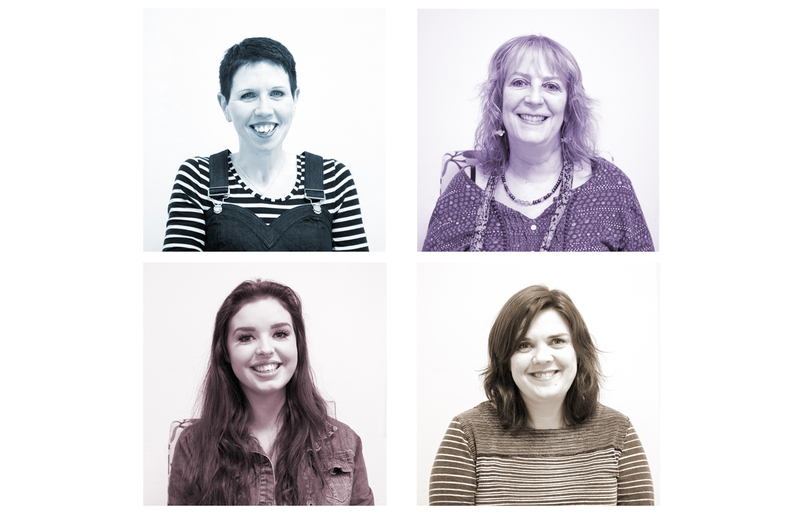 It’s always nice to put a face to a name when talking to people, so here is a wee glimpse of our wonderful hardworking, fun-loving team at Islands & Highlands Cottages! Otherwise known as the professional coffee and tea maker, Kath is always creating something interesting or embarking on a new assignment. Having lived in many parts of Scotland, Kath knows many local sights well and is always up for sharing ideas for local trips. Being a lover of holidays herself, Kath puts herself in all our customer’s shoes when handling queries. 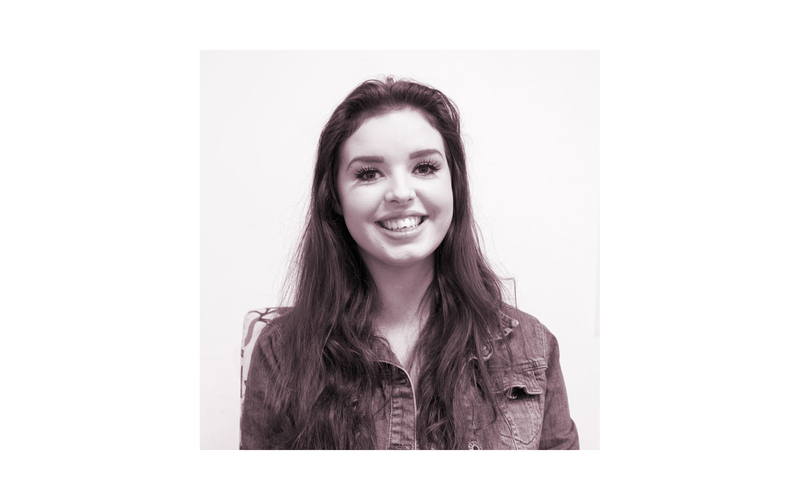 From providing our website photographs to enthusiastically creating spreadsheets, the variety of her role keeps her on her toes! In her spare time, you could find Kath living it up at a gig or taking a walk anywhere that requires a good pair of wellies! 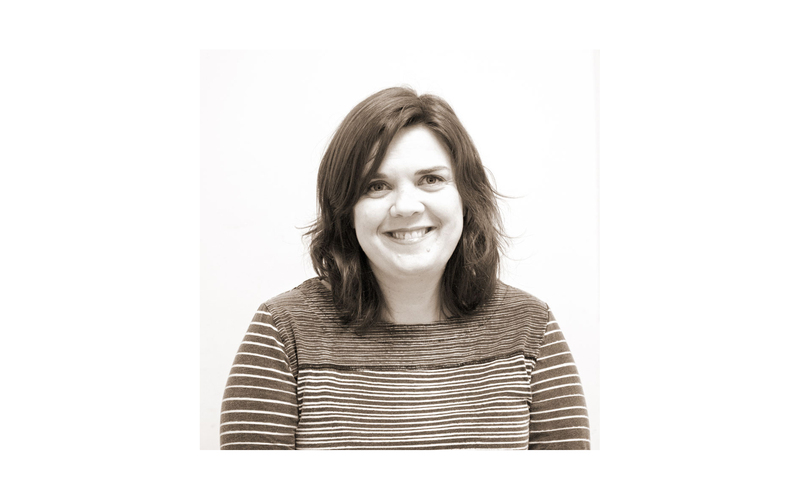 Michelle is the friendly voice you will hear responding to any enquiries over the weekend! 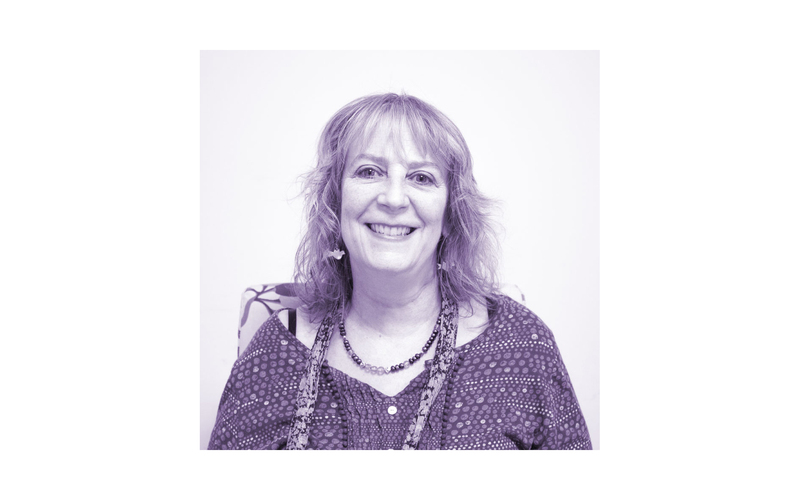 Along with handling bookings and keeping things at the office smooth sailing, her mission is to express her love of purple and write a fantastic newsletter each month. Michelle was captivated by Skye nearly thirty years ago and hasn’t looked back since. She joined Islands and Highlands Cottages after experience working in customer facing positions including Visit Scotland and Skye Batiks. Michelle thoroughly enjoys working with community groups in Skye and is a bundle of knowledge regarding any local activities. In her spare time, you may find Michelle designing jewellery and enjoying a warm cup of earl grey tea! Alongside handling queries and bookings, Sara is the creator of our blog content and social media posts. She is often found snapping scenic photographs to display on our Instagram! Prior to her role at Islands and Highlands Cottages, she had four magical years as a business owner and worked in multiple customer service roles trying to make sure peoples dreams came true. Originally born in Skye and raised in Manchester, the breath-taking scenery and the Hairy Coos of Skye stole Sara’s heart the moment she arrived. Always up for an adventure, you may spot Sara making friends with a sheep or trying to snap a picture of the seagulls at Portree Pier! Fiona, a true local, grew up in Skye and just loves that the island is her home! 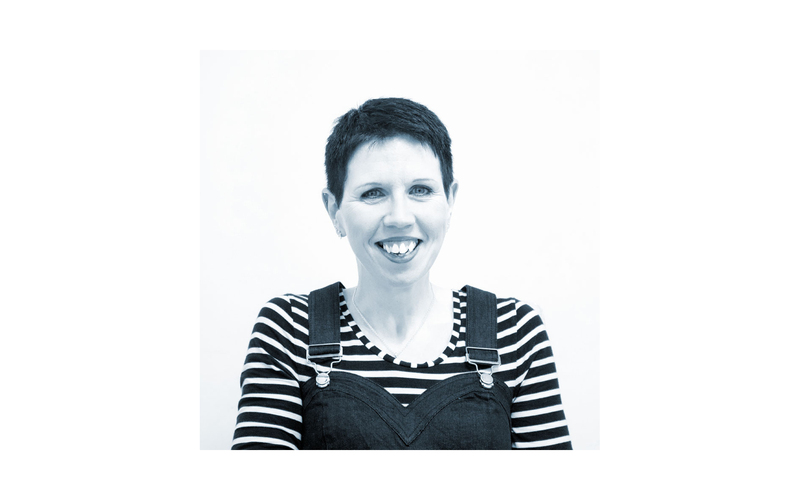 As Islands and Highlands Cottages’ accountant, Fiona juggles many different roles in the office and she could even be referred to as the glue that keeps everything together! Fiona enjoys the mixture of surprises that comes with her job and loves getting to see new places and different parts of Skye through work. Although she has years of office experience, Fiona spends time working with her animals and on the croft land in her spare time.